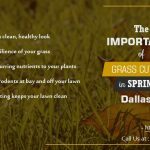 Whenever you choose a lawn care service online, you will want to verify that the company you choose has a track record of reliable service. Occasionally we hear of people who take a chance on a less established business and end up having problems. 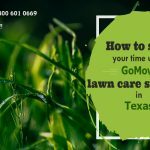 You won’t have that experience with GoMow: we employ experienced lawn technicians that are reliable and that have a reputation for excellence. With GoMow, you can have a lawn that is regularly and expertly cut and trimmed – and it will look so good your neighbors might just be a little bit jealous. 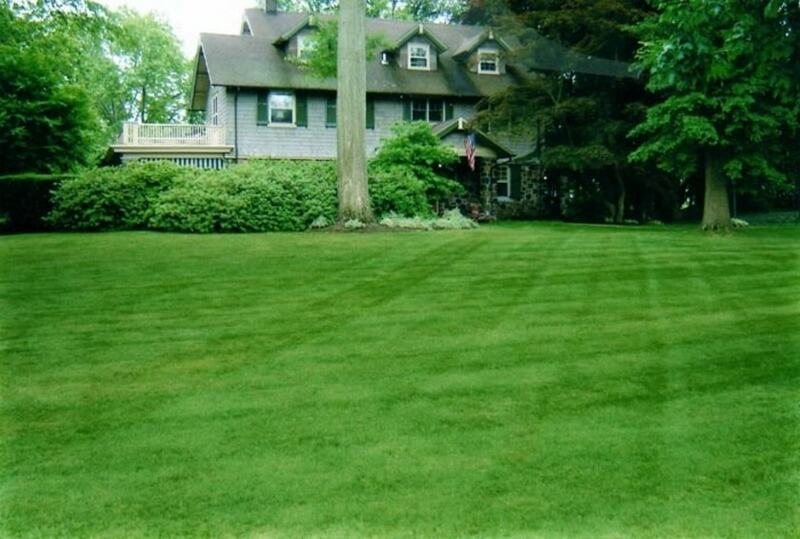 Don’t settle for a lawn service that doesn’t provide reliable scheduling. 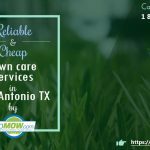 GoMow expertly trains our lawn care providers to be reliable, professional, and to provide service that is backed by our full satisfaction guarantee. At GoMow you get reliable service, on schedule (or we quickly reschedule if it rains) all at an exceptional price. The Importance of heat-Resistant Native Grass For Texas Homes.